For most homeowners, a major factor when it comes to the interior design of their new home is the budget. One of the advantages of modular kitchens is that there are no hidden surprises, as usually happens with carpenter-made kitchens —you will know the cost of your kitchen beforehand. Provided you don’t make any major changes in the design or material finishes, you are not likely to overshoot the budgetary estimate. To help you get started with your financial planning, here are some pointers! 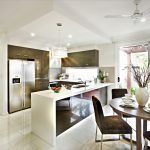 The basic cost of your modular kitchen design could start at around INR 1.5 lakh for an L-shaped kitchen of 8 feet by 10 feet, and costs can go up based on the factors we have outlined below. This goes without saying, really! 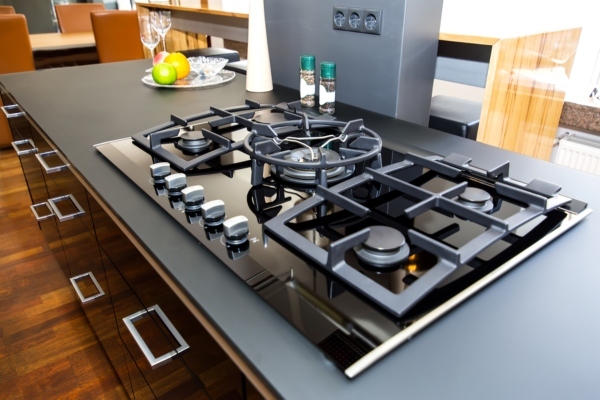 The size of your kitchen and the design layout—whether you have a galley kitchen, parallel or U shaped—will be the main factor that decides the cost of your modular kitchen. The larger the space, the more you will have to shell out. An island kitchen that has an additional counter space in the middle of the space, is likely to be far more expensive than all the other options. Again, if you opt to have a breakfast counter in between the kitchen and dining, your cost will increase. A tall pantry unit with deep storage is very useful to store bulky groceries and will cost more than regular cabinets. 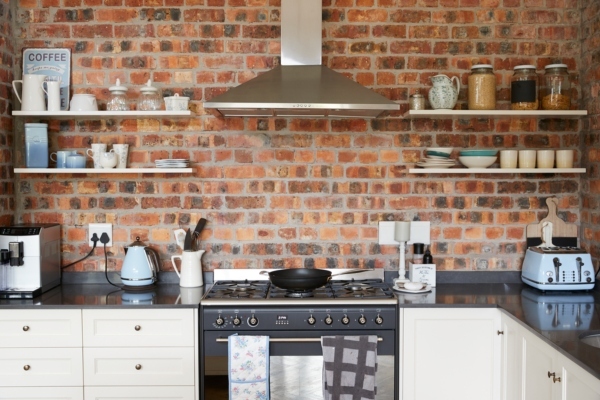 Open shelves in some areas may cut down the cost a bit, and can also add to the aesthetic appeal of your kitchen. 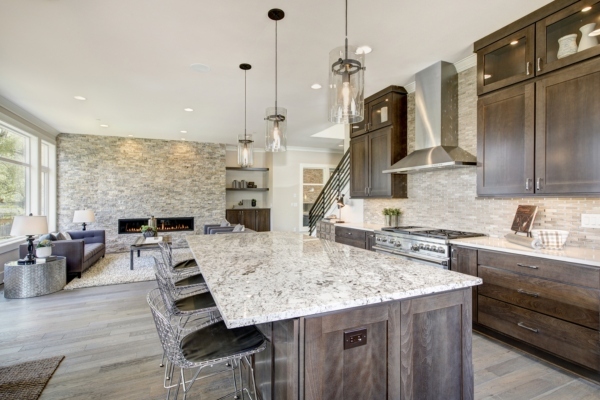 The choice of materials used for the interior and exterior of the cabinetry, as well as the finishes you decide on, plays a large part in your budget. Your cabinets will always be exposed to heat and moisture, so you should ideally opt for a waterproof board such as marine ply that has a high endurance for water exposure. It will also not expand with the rise and fall in temperature. Marine plywood costs more than MDF or commercial plywood, but the additional cost at the outset will pay for itself in its greater durability over the years. As exterior finishes for the cabinets, acrylic and PVC finishes are very popular but are at the higher end of the cost scale. Laminated shutters are relatively cheaper, durable and come in a variety of colours and finishes. Membrane foil shutters are marginally more expensive than laminate but have the advantage of seamless finishing that does not require additional edge banding and therefore looks more aesthetic. Built-in microwaves, grills and cooking ranges are typically more expensive than countertop models. If you do not want to invest in appliances like a dishwasher now, you can always choose to add them at a later date. Your designer will plan to add a shelving unit of the dimensions required in the space where your appliances can be fitted in at a later date. Always remember that you should not compromise on quality. Pick your appliances with care so that they last a long time! 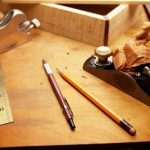 The fittings you choose—such as drawer channels, tandem boxes, hinges and so on— can also impact your budget a great deal. 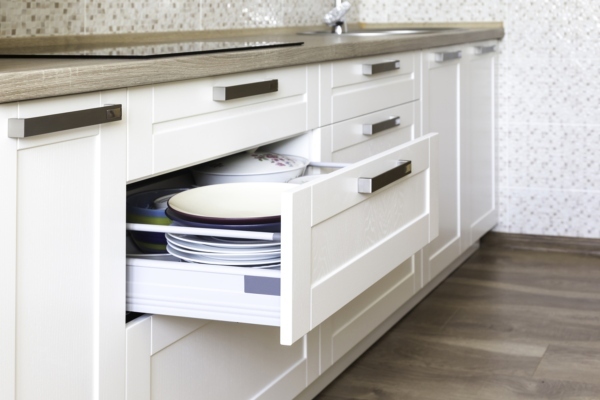 For instance, soft closing drawer channels are more expensive than regular ones. Heavy duty channels that can take more weight would put you out of pocket more than ordinary channels. Choose the right accessories that will help you organize your kitchen well and save space, while also being cost effective! At the lower end of the price spectrum, ceramic or vitrified tiles are durable, easy to clean and available in many patterns and colours. Keep in mind that marble is not the optimal choice for a kitchen as it stains easily with turmeric, and erodes with spills of anything acidic like lime or citrus juices. If you are finding yourself strapped for cash now, consider adding a backsplash that is cost effective and swap it in for a more expensive finish later. 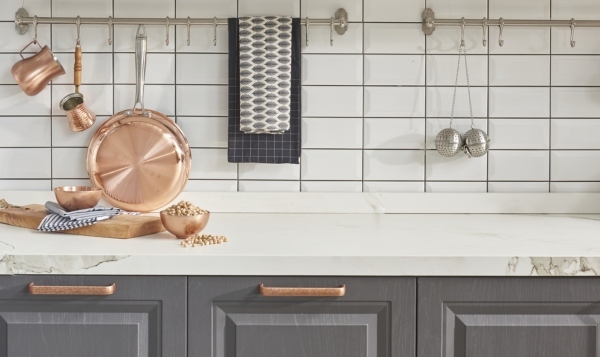 Also remember that the colour of your tiles should always complement the finish of your cabinets and shelving, to get a well-coordinated and aesthetically pleasing interior. While black granite countertops are the favourite choice of most builders, pricier options includes quartz, Corian or coloured granites. Marble is a poor choice for the countertop as it is very porous and hard to maintain. You should choose the material that goes well with your interior colour palette and is also easy to clean. This is probably one area where you should not compromise on costs —it is not easy to redo the countertop in case it doesn’t last, or goes out of style. When in doubt, choose white…as white countertops have a timeless elegance and go well with most cabinet colours! 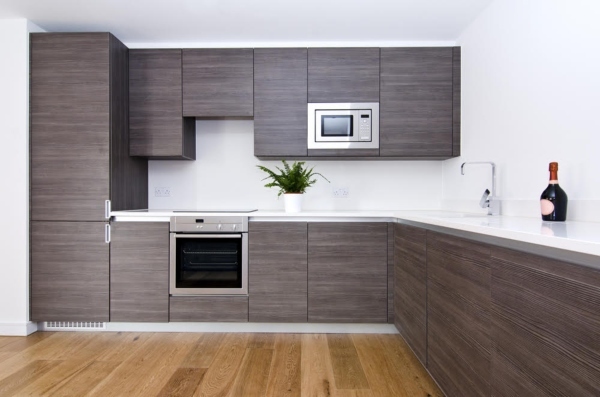 Do you have a budget in mind for your modular kitchen interior? Contact the Homelane design team to pick the right materials, fittings and finishes that will give you the best value for your money!